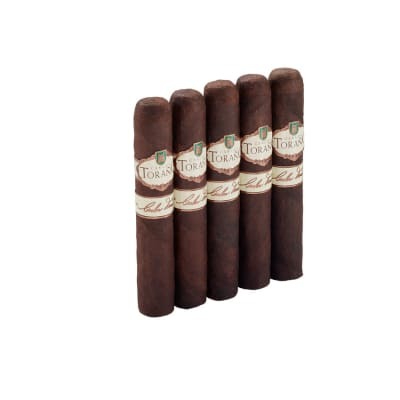 Illusione cigars were designed to recreate the classic taste of pre-Sandinista Nicaraguan cigars. 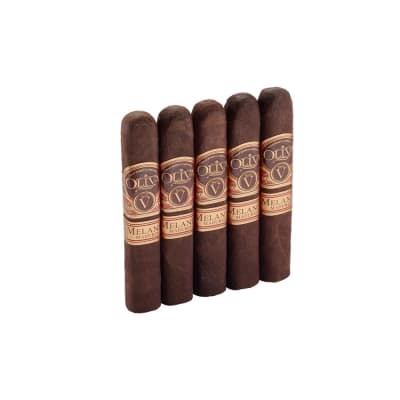 First generation Corojo '99, Criollo '98, are wrapped in either grade one Cafe Colorado wrappers or Candela wrappers, grown in fertile fields that had once fallen into neglect. Many sizes and shapes are available, all triple-capped, and each has a unique story to tell. In fact, if ANY brand demonstrates how shape informs taste and aroma, it's Illusione. 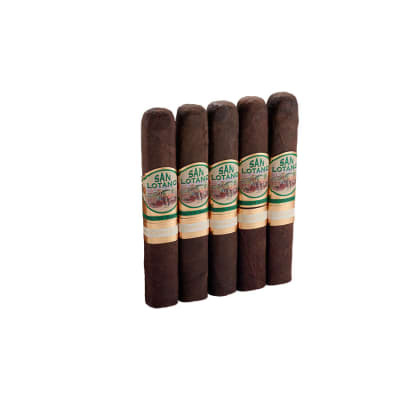 This is absolutely a must-try cigar. 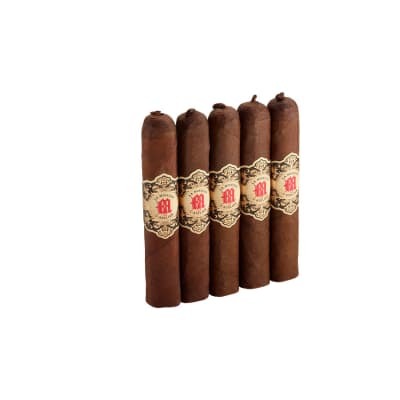 I have had more expensive cigars with higher reviews that I liked much less. I smoke a lot of cigars under $10 each and this is one of my favorites everyday cigars, morning and evenings. great taste %26 smell. I kept them stocked at home %26 office. 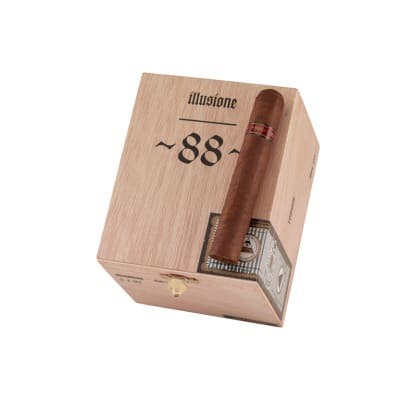 This is one of the best tasting maduros I ve ever toked on, its more a medium to full and has a wonderful draw to it the ash is more of a grayish and stayed on all the way down to a nub, all in all its a great cigar GET ONE!! !